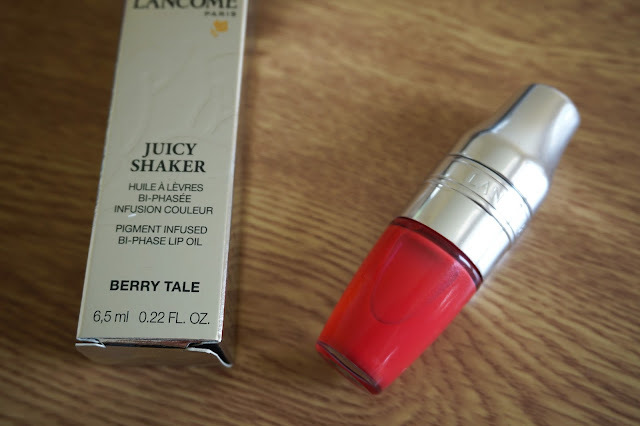 I'm going to start this post by saying I've never bought anything from Lancome before, however since Lisa Eldridge is on board I've become a lot more interested in the brand, because I listen to anything she says. 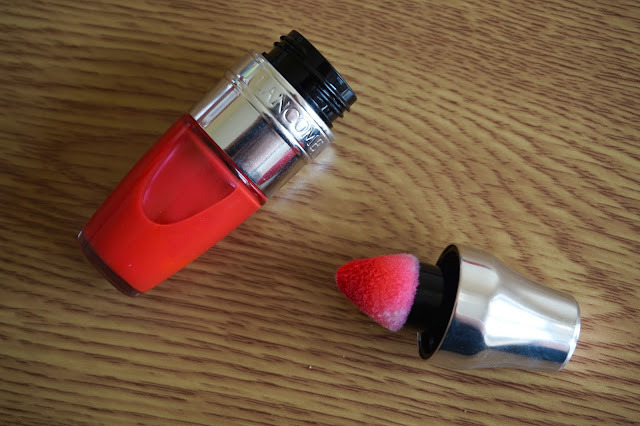 I saw these little cocktail style shakers pop up on my bloglovin' feed and was sort of interested, however I was never really a gloss person, until one morning when I woke up and was just a bit sick of matte lipsticks. Don't get me wrong, I love lipsticks so matte it looks like you've never taken a drink in your life, but I think glosses are so summery and pretty, which is what led me to this purchase. I bought the shade Berry Tale because it looked pretty and pink, and I wanted a really wearable one as I know glosses aren't long lasting. I think one of the reasons why I really like this gloss is the container is so damn cute, and I like just getting it out, giving it a shake and applying. It feels really smooth on the lips and that feeling stays once it's gone, it made my lips feel much softer than usual. It's nice and easy to apply and doesn't go everywhere which is nice. It's a very sheer colour no matter how much you shake, but I expect that from lip glosses. I love that it's not sticky in the slightest either, which is always a great feeling. As soon as I ate something it went and I had to reapply however I think it's common practise to need to apply glosses more often than a normal lipstick. 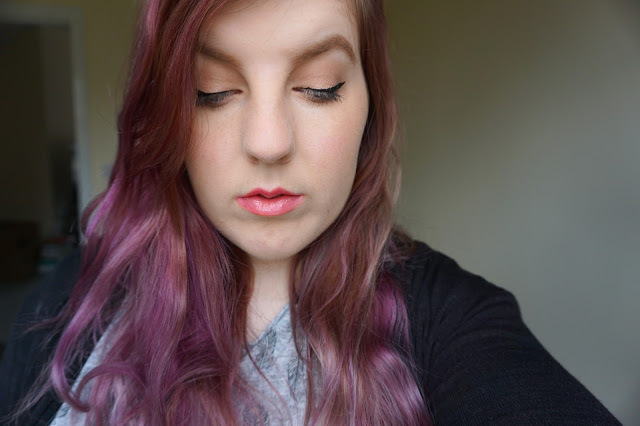 I think if you are new to glosses or a gloss fan, this product is a bit different and worth giving a go. I won't go buying anymore shades, I don't think the colour gives that much to let that happen. I do like how it leaves a slight stain once the overall gloss has gone, and I think it's one I'll be wearing a lot over summer. You can purchase the lip shakers here. Whats your favourite lancome product? I love it! Even if the rain has started. I always listen to Lisa Eldrige too! She's amazing, and it's a really pretty summer colour.